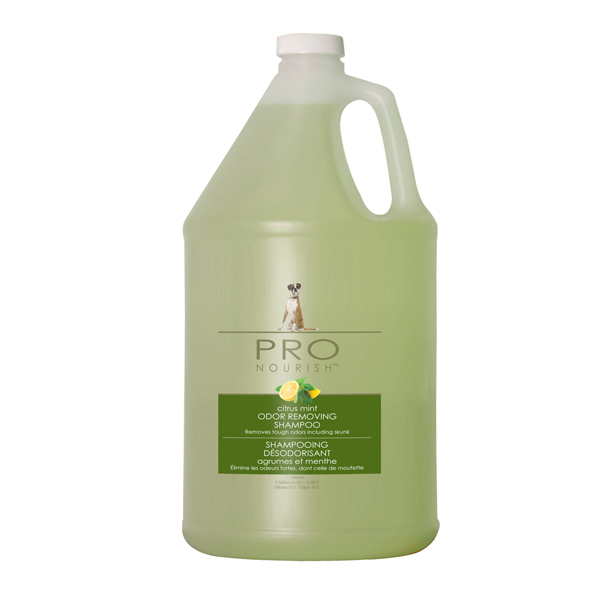 Deboer Grooming Supplies - Odor Removing Citrus Mint Shampoo 1 Gal. Odor Removing Citrus Mint Shampoo 1 Gal. Pick a SIZE 1 GAL. Citrus mint odor removing shampoo. Removes tough odors including skunk. 10 to 1 concentrate.